Please enter a full message. Thank you. 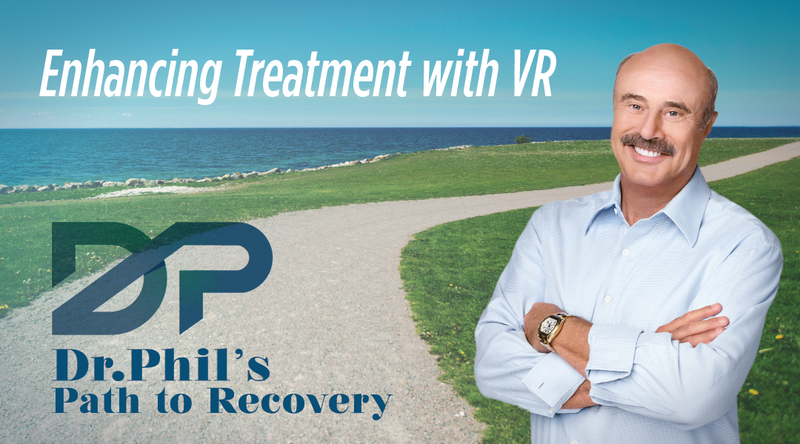 Royal Life Centers has now partnered with Dr. Phil's Virtual Reality Path to Recovery. Royal Life Centers can help you heal from heroin addiction. 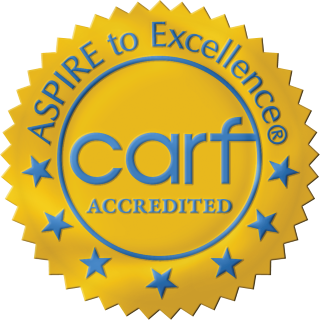 Royal Life Centers is an accredited addiction detox and rehabilitation center, with locations in Washington and Arizona. 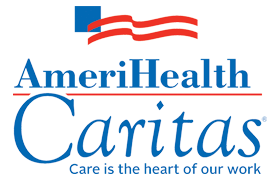 We recognize that by definition, no two individuals are alike, so we take pride in offering individualized care for every person who comes in need of help. Heroin addiction and overdose has reached epidemic rates in the U.S. today. Hundreds of families from all walks of life are effected by the devastating effects of heroin use, from families split from a loss of a loved one, to children who are unable to have healthy lives due to a drug-filled environment. However, there is hope. We at Royal Life Centers are dedicated to reversing this pattern by giving people addicted to heroin the necessary tools needed for a full, bright life of sobriety. Begin Your Sobriety Journey Today. How Do People Become Addicted To Heroin? Heroin addiction happens the first time one uses it. -This is a myth. However, the fact that it's not immediately addictive is what makes it so dangerous. Because the withdrawal symptoms aren't immediate, people tend to begin a cycle of sparse use that can eventually accumulate into an addiction. Most people begin by using needles. -another myth. 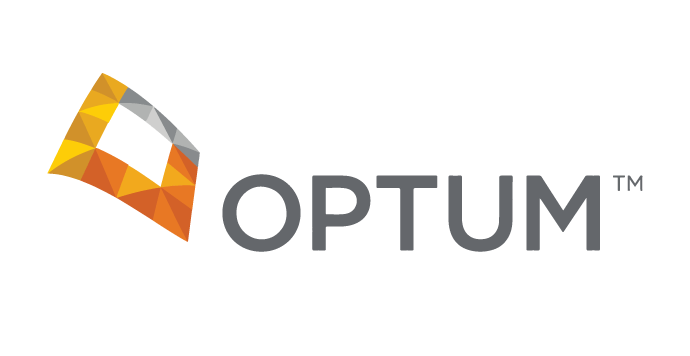 A common road begins with doctor-prescribed opioid prescription pills, usually for pain management. As costs and dependence rises, the patient may turn to an alternative source of opiod-based pain management—heroin. Another common road is recreational pill usage, when the user might feel just fine the day after, but after several days or weeks, an addiction is formed. The needle usage happens when the addiction is so strong that the previous forms of opiate use are weak, and the needle is most potent available source of intake. "I'll know when I'm becoming addicted, then I'll stop" -one of the most dangerous myths. Because addiction isn't instant, the point of addiction is near impossible to determine. The best way to avoid addiction is to never start in the first place. Can I Detox from Heroin Alone? In an ideal world, simply stopping the use of an addictive drug for an extended period of time, by letting the body heal itself, would be the easiest way to defeat an addiction. Unfortunately, this is not the case—in fact, the opposite is true, and attempts at quitting abruptly, or "cold turkey," are usually met with severe withdrawal symptoms, some of which are fatal. The short answer to the question is no. It's almost never recommended that one attempts to detox alone. There are often too many medical unknowns that may trigger fatal reactions when undergoing detox, and the pain of withdrawal usually leads to a reactionary relapse back into heroin use, risking eventual overdose. This is one of the most common reasons for overdose, as a matter of fact. After a duration without heroin, the body, while still craving the substance, may not be ready for the amount that the user takes. Begin Your Soberiety Journey Today. Royal Life Centers Can Help You Take Your Life Back. At Royal Life Centers, we are dedicated to the safe, medically-assisted detox process for people addicted to heroin. We acknowledge that everyone who comes into our detox program is different, so we provide individualized treatment based upon their personal psychological and physical needs. Upon admission, you'll be asked several questions regarding your medical history, both physical and psychological. This best determines what your overall detox process will be. After, you will be assigned a primary therapist, 24-hour nursing staff, and support members to ensure your detox process is successful and safe. Royal Life Centers realizes that addiction is as much a psychologically complex problem as it is physical. Heroin addiction may stem from a multitude of problems in one's own personal life, such as severe depression, unemployment, divorce, career or school failures, etc. To address these deep-seated issues, we have a number of different types of detox group therapy programs, each serving a vital post-addiction element, ranging from Sober Living Skills, staying clean outside of treatment, to relapse prevention and awareness. Part of fighting heroin addiction involves feeling good about one’s self, and holistic inpatient treatment restores balance to the areas of the mind and spirit that bring self-confidence, optimism, and resolve.